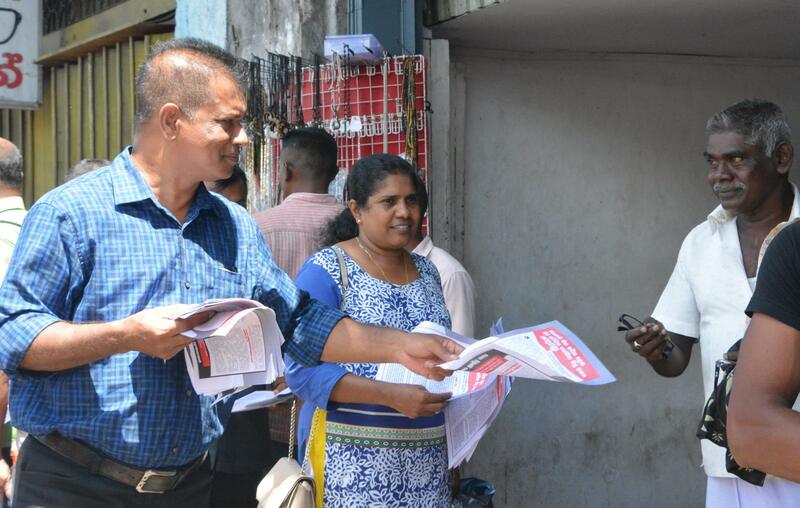 The JVP launched a leaflet campaign yesterday (29th) demanding the government to withdraw the new tax bill that has been presented to parliament as it oppresses the masses. 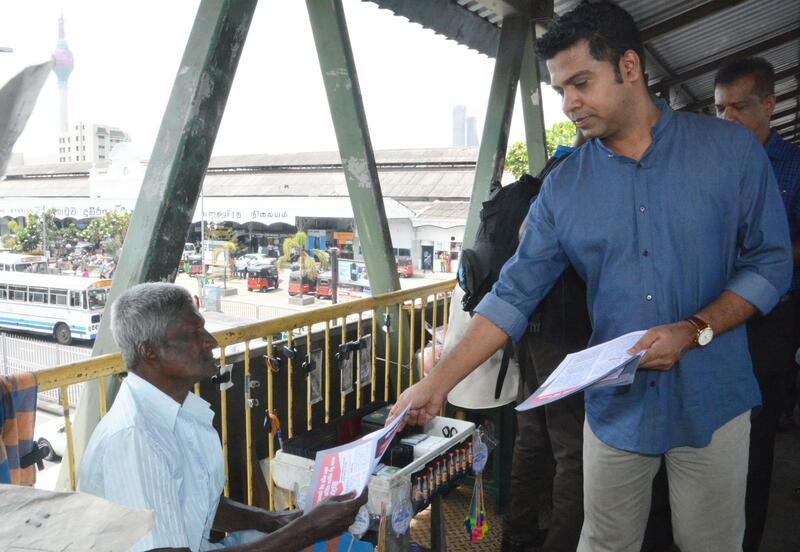 The campaign planned to be carried out throughout the island to make the masses aware of the ill effects of the bill was launched from Colombo Fort Railway station. 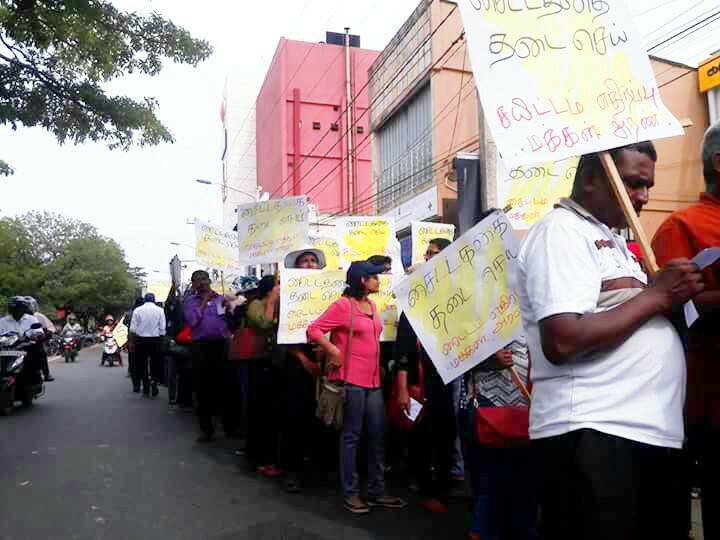 The JVP states through this bill any person employed in any vocation and earn more than Rs.50,000 a month will have to pay a tax for the government. 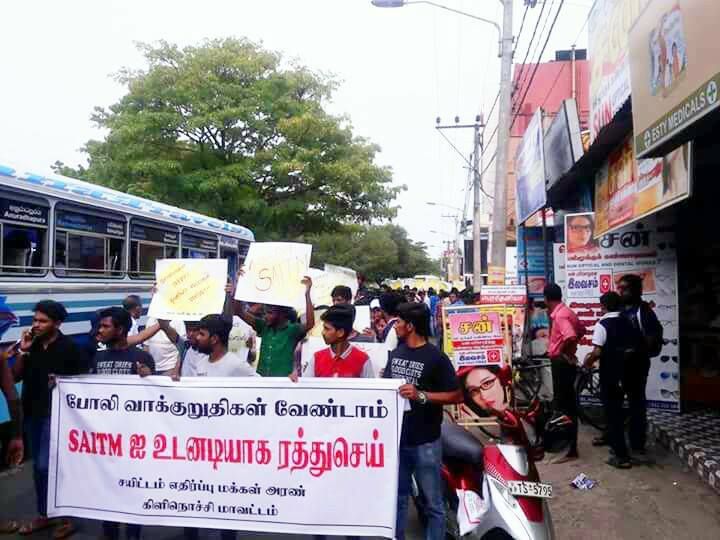 They ask the people to protest against the unfair tax proposals and let the government know of their opposition to it. 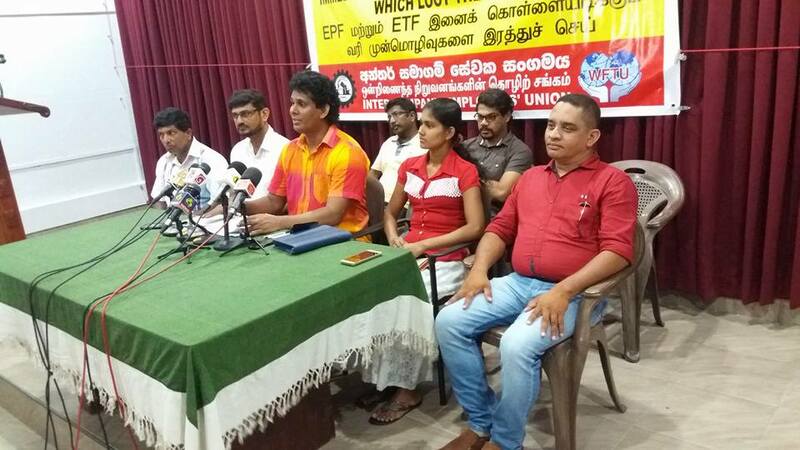 The Member of the Political Bureau of the JVP K.D. 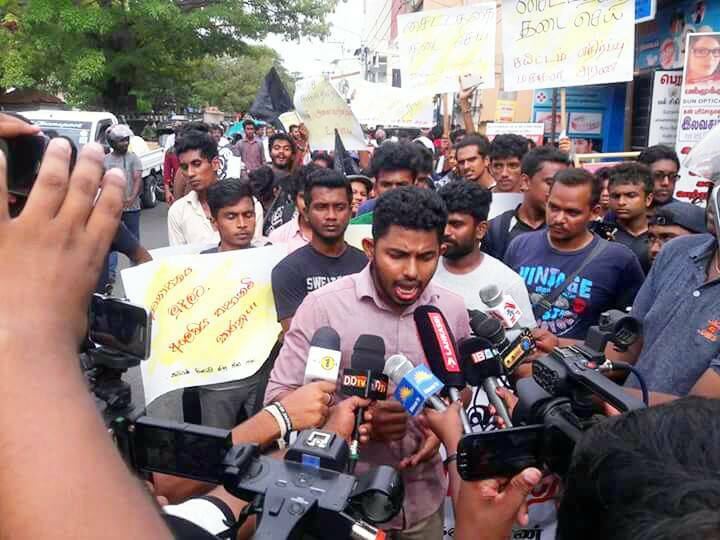 Lal Kantha, its Kalutara district parliamentarian Dr Nalinda Jayatissa, Western Provincial Councilor attorney at Law Sunil Watagala, former Councilor of Dehiwela – Mt. 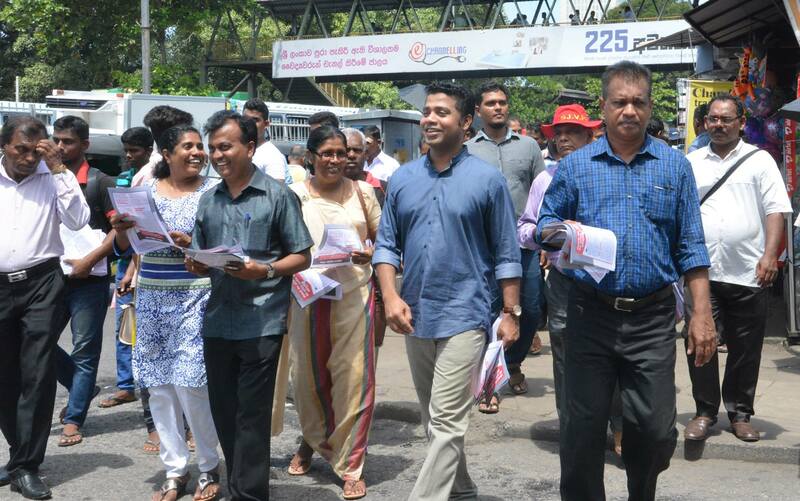 Lavinia Municipality Samanmalee Gunasinghe were among those who participated in the campaign. 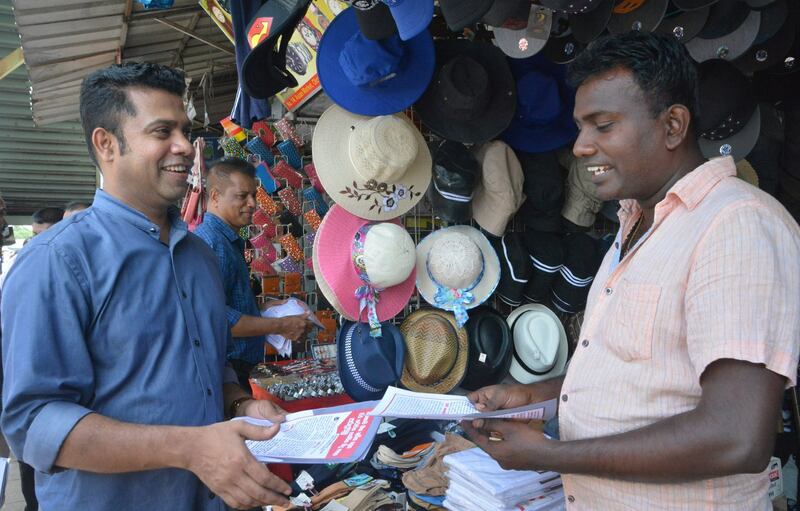 The campaign was carried out in many towns yesterday by members of the JVP. 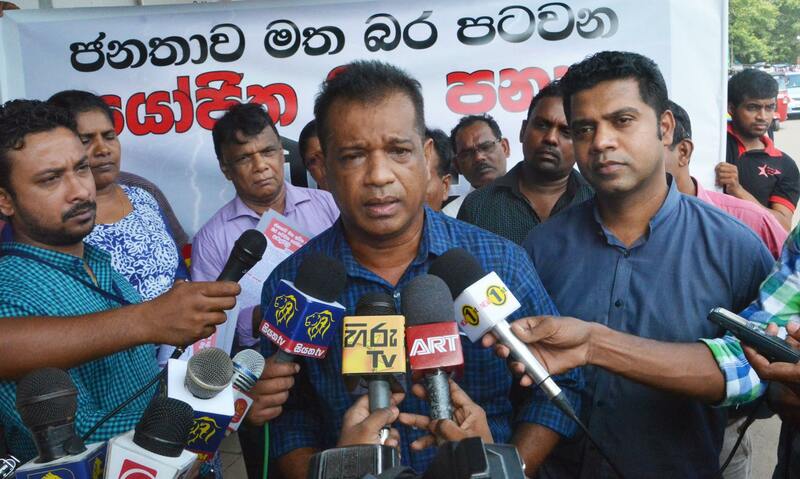 The local government elections to elect councillors to Municipalcouncillorsan Councils and Pradeshiya Sabhas could be held before the GCE O/L examination says the Chairman of Election Commission Mahinda Deshapriya. As the Local Government (LG) Elections Amendment Bill was passed in Parliament yesterday (25th) the elections to local government councils could be held at the beginning of December says Mr Deshapriya. 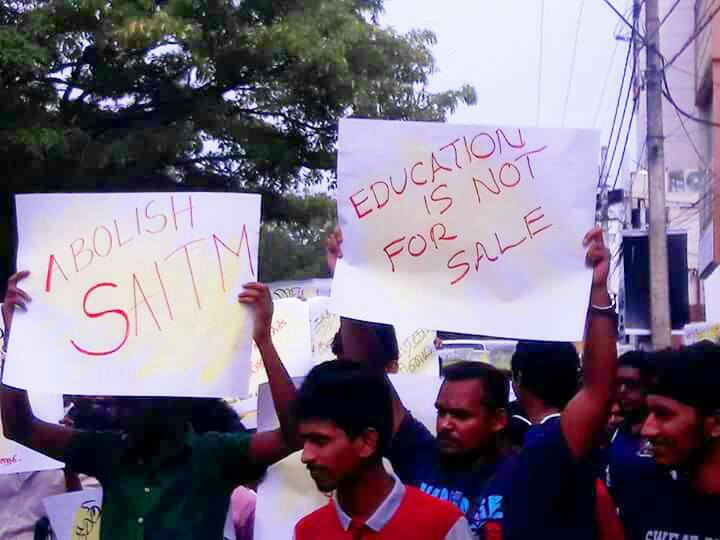 A protest march and rally organized by the Anti-SAITM People’s Wall’ was held in Jaffna yesterday (25th). 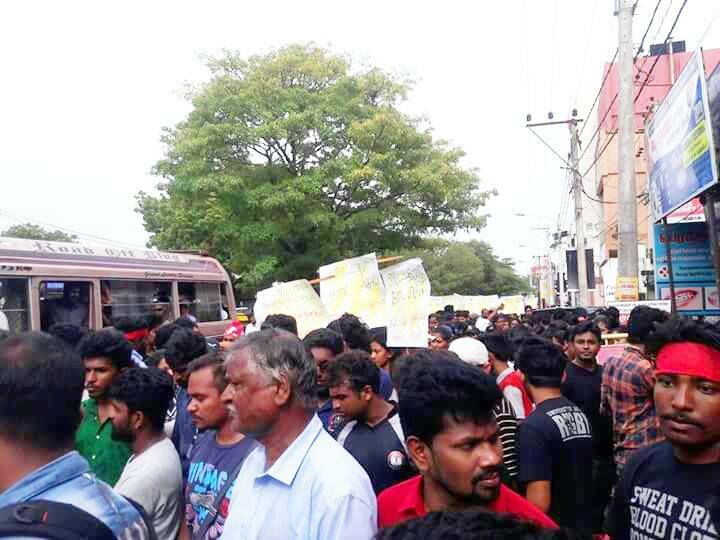 University students including students of the Faculty of Medicine, doctors, representatives of political parties, trade union leaders parents of university students participated in the ‘protest walk’ and the rally. The National Bhikkhu Front (NBF) has made arrangements to hold the annual commemoration and the seminar to mark the National Bhikkhu Day that falls on 26th August (tomorrow) says the General Secretary of NBF Ven. 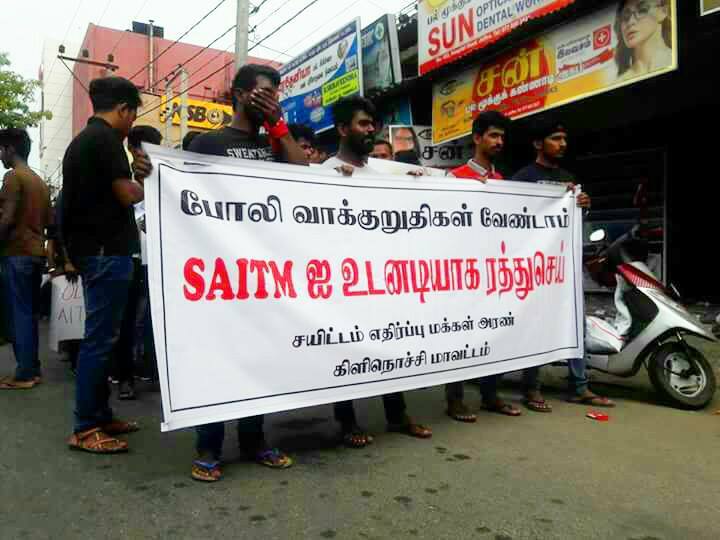 Wakamulle Uditha Thero. The event will be held at New Town Hall in Colombo tomorrow (26th) at 2.30 p.m. The commemoration and the seminar will be held after a ‘walk’ that would commence from the Buddha statue at Viharamahadevi Park. The seminar held under the theme ‘The country, its future & the responsibility of the Bhikkhu’ will be chaired by the Judicial Registrar of Sri Lanka Ramanna Sector Prof. Aththangane Rathanapala Thero. 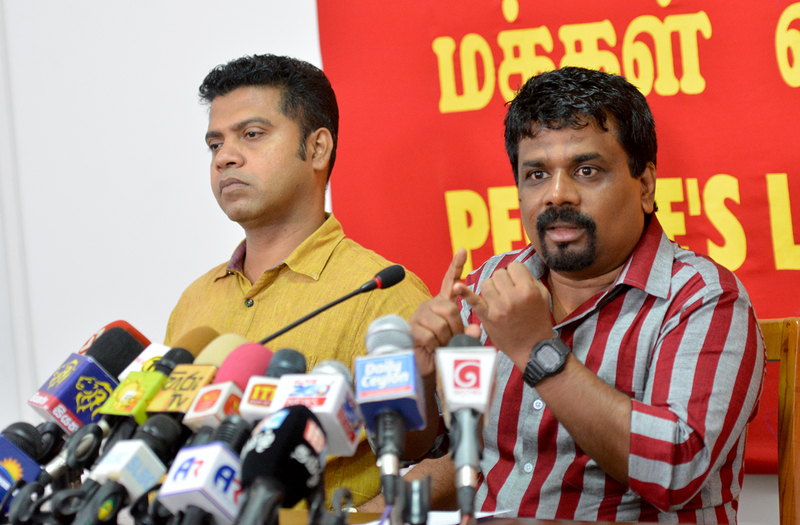 The General Secretary of the JVP will make the keynote address and former ministry secretary U.A.D. 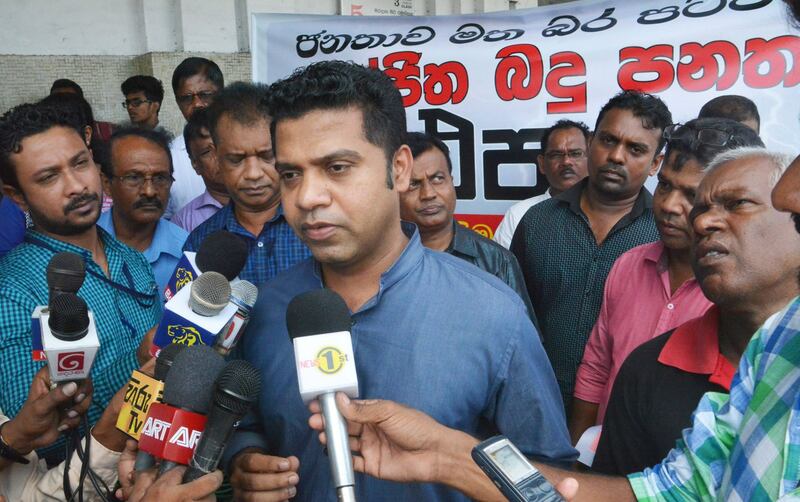 Gunasekera too has been invited to make a speech said Ven. 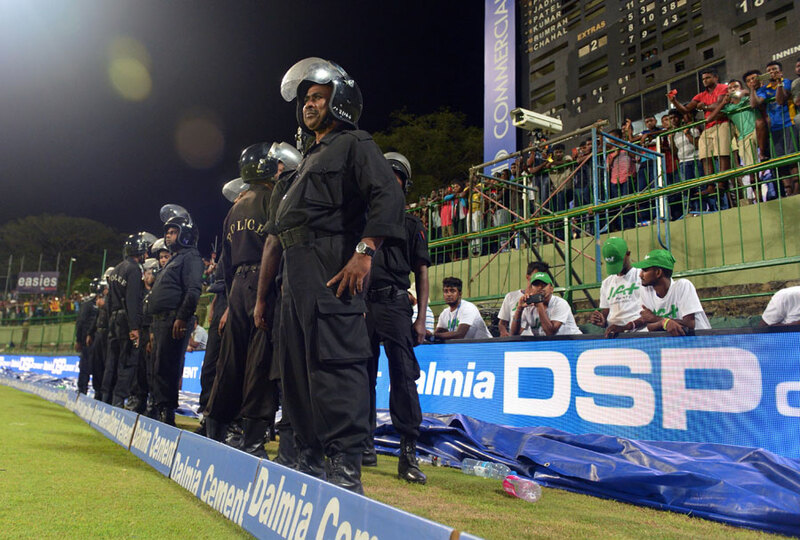 Wakamulle Uditha Thero.